Questionable DNA “talent” tests find a market in up-and-coming Shenzhen. Author AnalyzingTrendsPosted on February 19, 2019 Categories education, ethics, global, politics, societyTags asia, china, geneticsLeave a comment on Questionable DNA “talent” tests find a market in up-and-coming Shenzhen. genetics testing is looking like the new Facebook. 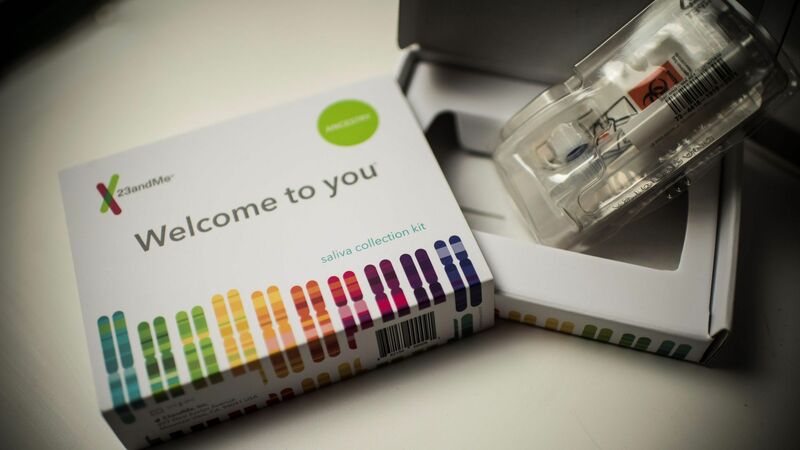 Companies have made it easy and accessible but are unclear of the long term privacy implications of sharing our DNA. what is the future positive/future negative of this intimate level of sharing? what is the data really telling us?